When you visit your dentist for the first time with Beam, show them your physical insurance card or the digital one via the Beam app. If you go to a dentist in our network, show them the logo on the back of the card. If they have any questions, have them call us at (800) 648-1179. Your out-of-network dentist can still submit your claim to us with the information provided on your insurance card. If they decline to submit your claim, you can call us at (800) 648-1179 and we will walk you through the process. Your dentist will want to confirm insurance coverage before your appointment, and they can do so by calling us at (800) 648-1179. To confirm your coverage, they will need your 10-digit subscriber Beam ID (e.g. 1234-56-7890) and your date of birth. Your Beam ID will be located on the back of your insurance card! 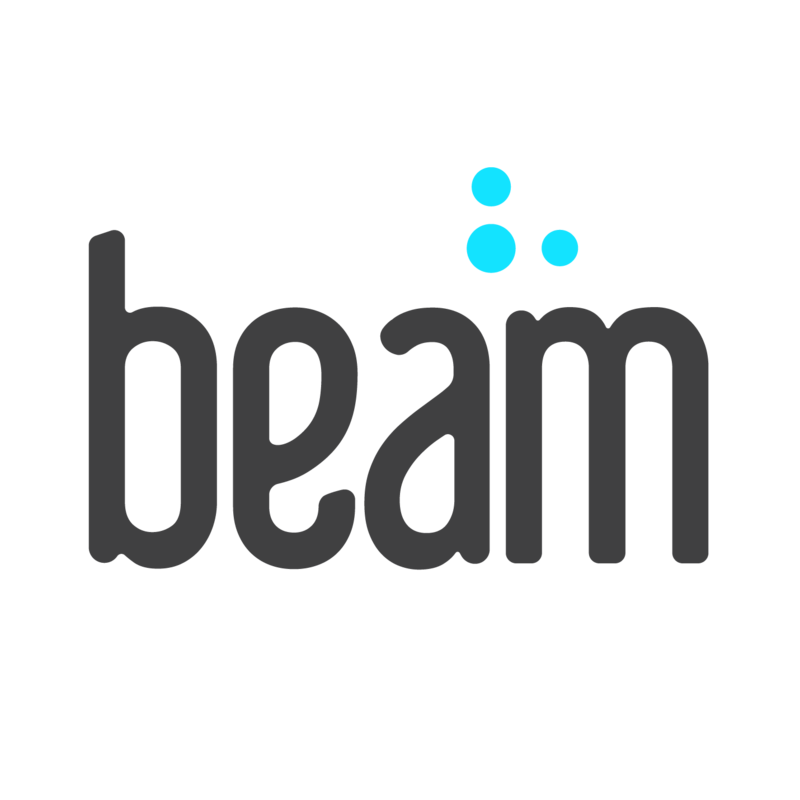 If you have any questions, reach out to us at support@beam.dental or call (800) 648-1179.